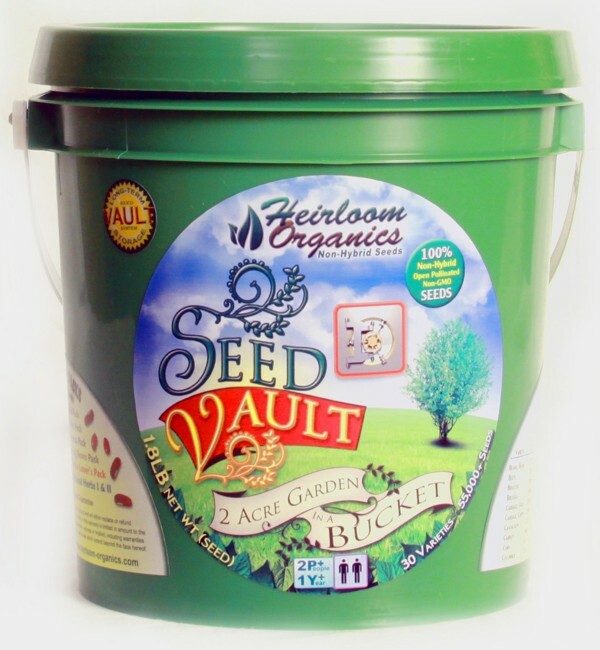 Now you can grow your Survival Garden for bountiful harvest anywhere in the country. Chosen for varieties that will grow in all zones. Each Seed Vault has a total of 30 varieties of NON-HYBRID seeds.